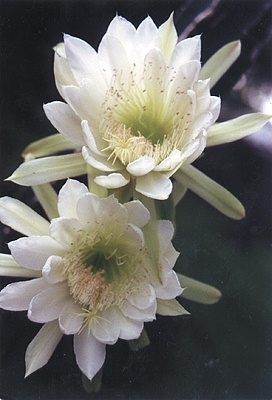 its stem succulent, the earthy green balances the soft yellow of its flimsy yet seducing petals. Swaying with the pulsing breeze yet remains grounded, gripping to the soil that holds it in place. Its charismatic sounds lost in the flowers poise. Yet what makes this flower beautiful? The arrogant vibrancy it radiates? One day I went for a walk, and I began to notice small details I normally wouldn't. For example, how society deems certain things beautiful and valuable. In a small abstract way, I tried to defy these barriers and confinements.